Brent is an experienced litigator, handling numerous federal and state commercial, securities, maritime, construction, insurance, and intellectual property matters since he was first admitted to practice in 1996. 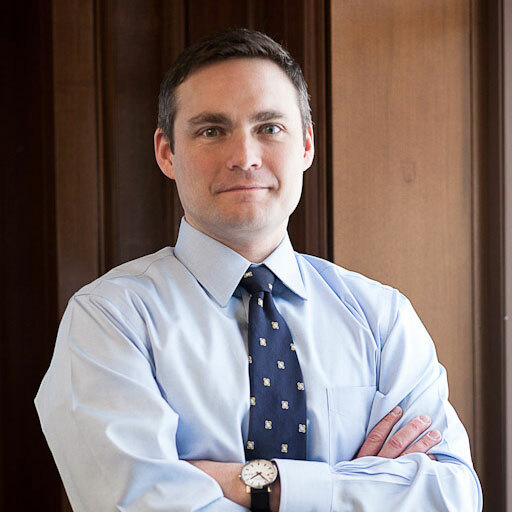 After graduating from the University of Texas School of Law, Brent began his legal career in Seattle, Washington in 1996, practicing there as a litigator from 1996 to 1998 and from 2000 to 2007. During that time, Brent participated in several state and federal court trials and appeals (including one resulting in a successful, reported opinion from U.S. Court of Appeals for Ninth Circuit), as well as handling a number of arbitrations and mediations. During the dot-com boom in Seattle, from 1998 to 2000, Brent left active law practice to work as a Financial Consultant with Merrill Lynch, where he held Series 7 and 66 securities licenses, Washington State insurance licenses, and a Certified Financial Manager designation, and grew and oversaw a portfolio of approximately $20 million in client assets for start-ups and other businesses, as well as for non-profit organizations, entrepreneurs, and other individuals. He returned to his true calling as an attorney in 2000, using his financial training and experience in a variety of cases involving commercial disputes, insurance, corporate governance, professional liability, and securities-related issues (including additional federal and state trials, arbitrations, and appeals) in Seattle from 2000 to 2007. After 12 years in Seattle, Brent returned to Texas in late 2007, where he has continued to litigate cases involving personal injury, commercial, and intellectual property issues. Brent graduated with High Honors (and with “Special Honors” in Philosophy and in French) from the University of Texas at Austin in 1992 with B.A. degrees in the Plan II Honors Program, Philosophy, and French. He is a member of the Phi Beta Kappa honor society, and speaks fluent French and basic Japanese. 2007 – 2008 – Moved to Texas; Of Counsel to maritime insurance defense firm Fitzhugh Elliot & Ammerman, P.C. Brent is admitted to practice in the States of Texas and Washington, and in the U.S. District Courts for the Southern and Eastern Districts of Texas and the Western District of Washington. He also is admitted to practice before the U.S. Courts of Appeals for the Fifth and Ninth Circuits, and has been admitted on a temporary basis in various courts throughout the United States.